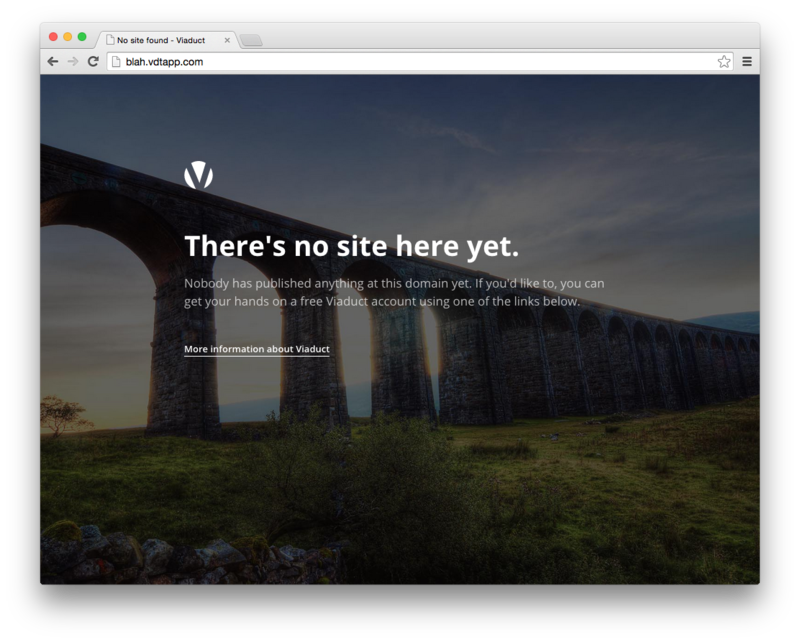 In light of our recent redesign, it was time for us to refresh the look of the error pages which can appear if there are issues when accessing applications hosted on Viaduct. When you access a page which doesn't exist. When the request to your application times out. 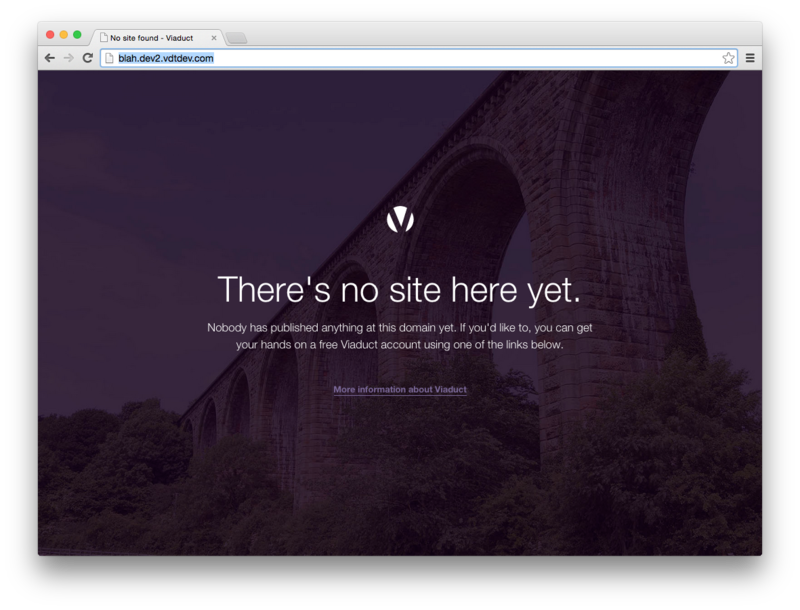 When your site is unavailable. When your site is in maintenance mode. When there is a system error at our end. At present, it isn't possible to customise these on a per application basis but we hope to add support for this in the near future. For those you who can't remember, the old design was far more purple (and is shown below).